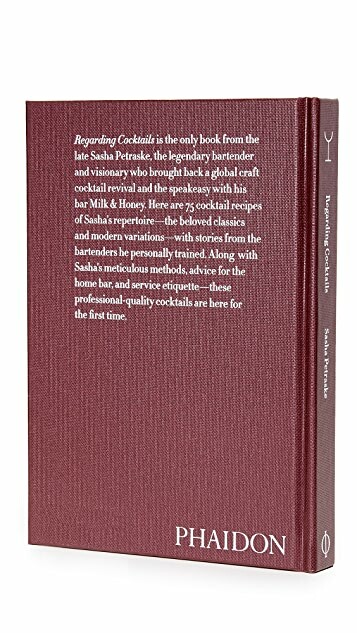 Regarding Cocktails is the only book from the late Sasha Petraske, the legendary bartender who changed cocktail culture with his speakeasy-style bar, Milk & Honey. 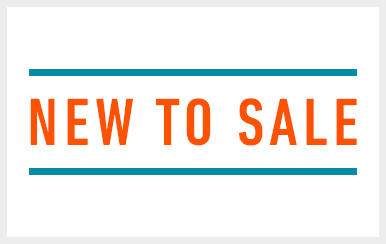 Here are 85 cocktail recipes from his repertoire—with beloved classics and modern variations. 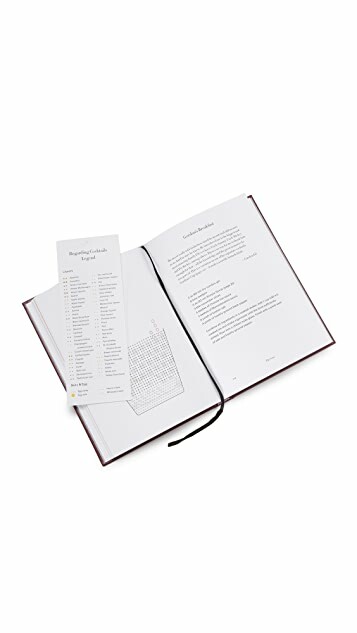 Ingredients, measurements, and preparations are beautifully illustrated so that readers can make professional cocktails at home. 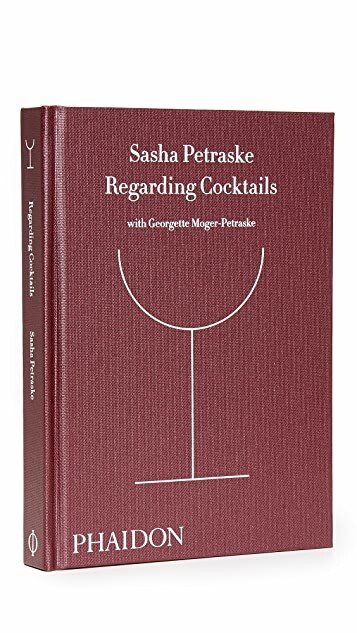 By Sasha Petraske, Georgette Moger-Petraske.